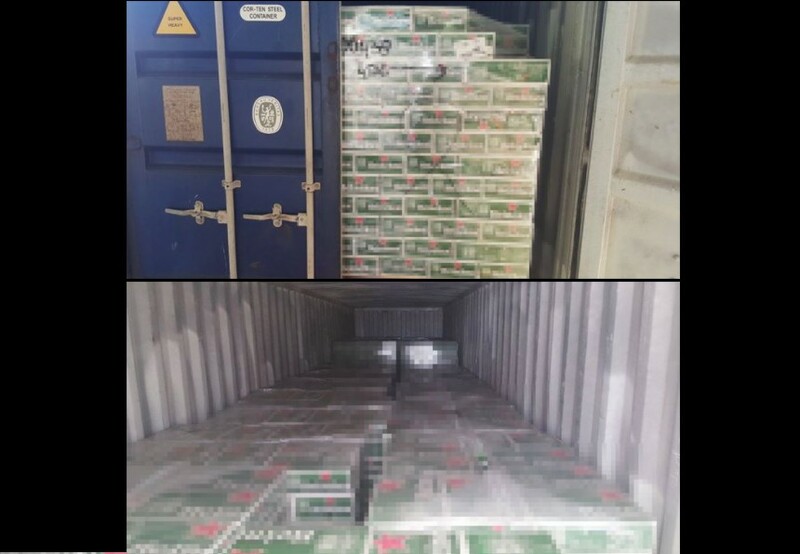 ICA officers at Pasir Panjang Scanning Station detected 69,048 cans of duty-unpaid beer in a consignment declared as fruit punch on 19 Feb. The duty and Goods and Services Tax of the duty-unpaid beer amounted to about S$86,580 and S$20,140 respectively. Investigation by Singapore Customs is ongoing. This method of concealment is a cause for concern as it may be used by people with ill intent to smuggle security items into Singapore. Previous Article13 IMMIGRATION OFFENDERS ARRESTED BY INLAND OPERATION AROUND SINGAPORE ON FEB 22!